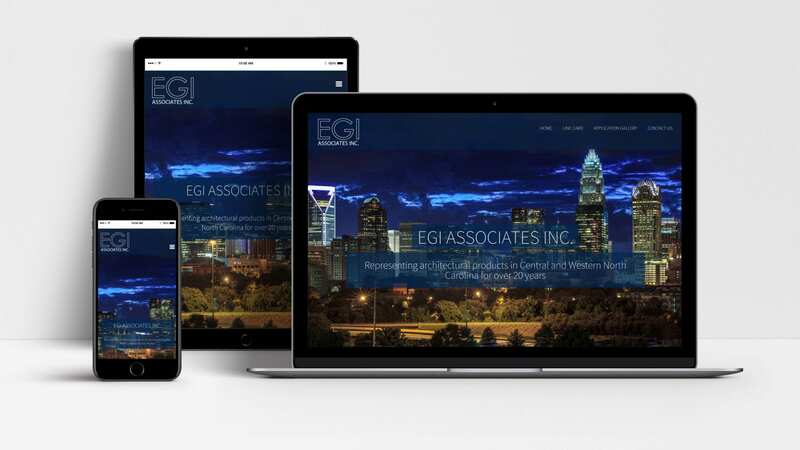 EGI Associates represents architectural lighting products in Central and Western North Carolina. For over 20 years, they have provided state of the art products and services for their clients. Woland Web was able to help them update their website with a responsive design and develop the site to showcase the outstanding manufacturers they work with. Take a look at their beautiful new site here.